Since some doctors can’t recognize some of the signs of dental disease, a lot of pet parents can’t either. It starts rather innocently but can be easy to spot, if you know what to look for. First, we’ll look at a normal mouth without any infection. This is a very healthy mouth without any infection. The crowns are clean, there is no inflammation of the gums, and no infection below the gum line. Brushing will keep these teeth clean and the mouth healthy. Early gingivitis is indicated not just by minor plaque buildup on the teeth, but by inflammation of the gums. When gingivitis progresses to the advanced stage, you’ll see bleeding when probing or brushing your dog’s teeth, plus bad breath kicks in. Fortunately, dental disease at this stage can be reversed, so treatment at the first indication of bad breath is key. If left untreated, the disease will progress to early periodontitis, where bone loss and discharge will start to occur. Since smaller dogs have less underlying bone, it is crucial to stop the infection here before bone loss occurs and bacteria easily moves into your dog’s bloodstream where it can damage vital organs. Dogs under 15 pounds are most at-risk. Early periodontitis is characterized by discharge, eroding gums, and bone loss. Advanced periodontitis is characterized by severe infection and severe bone loss—again, this can be deadly if left untreated as it can infect vital organs. 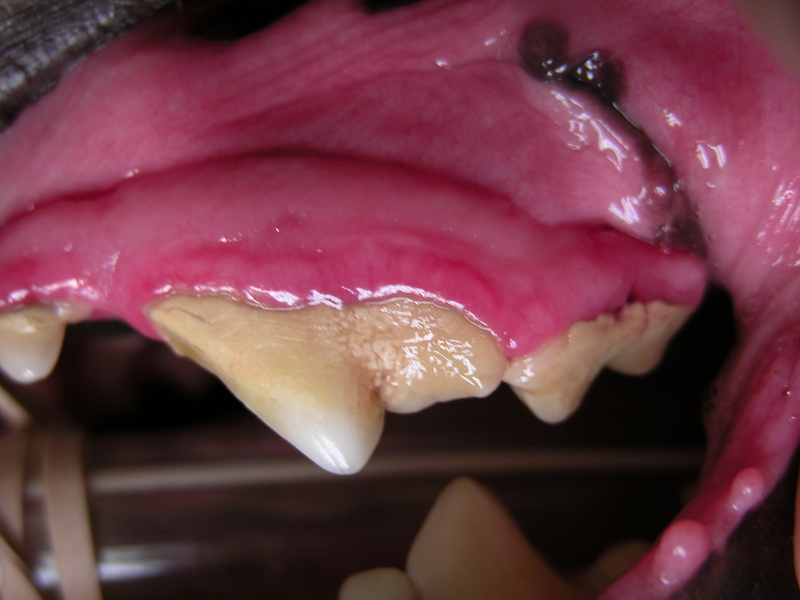 In this case of advanced periodontitis, there is major decay, attachment loss, and infection. Numerous teeth extractions are typically needed at this stage. Advanced periodontitis is characterized by extreme bone loss and infection. 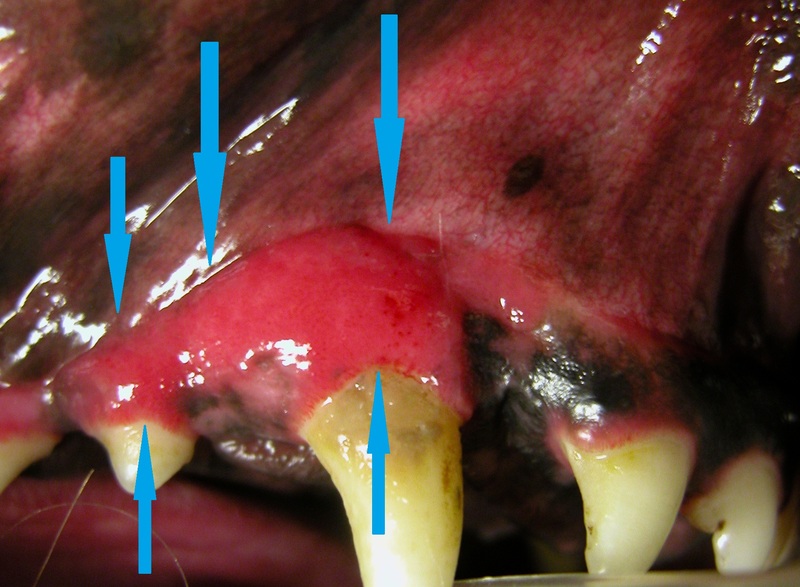 Top image is the view inside a dog’s mouth during an anesthesia exam, which you can’t see as well, if at all, on an awake exam. Notice the crowns look white, but the deterioration of the gums as the roots are exposed. The bottom image shows severe bone loss again with roots exposed. Sometimes dogs won’t show any signs of dental disease—their mouth will look healthy but dangerous infection lurks under the gums. 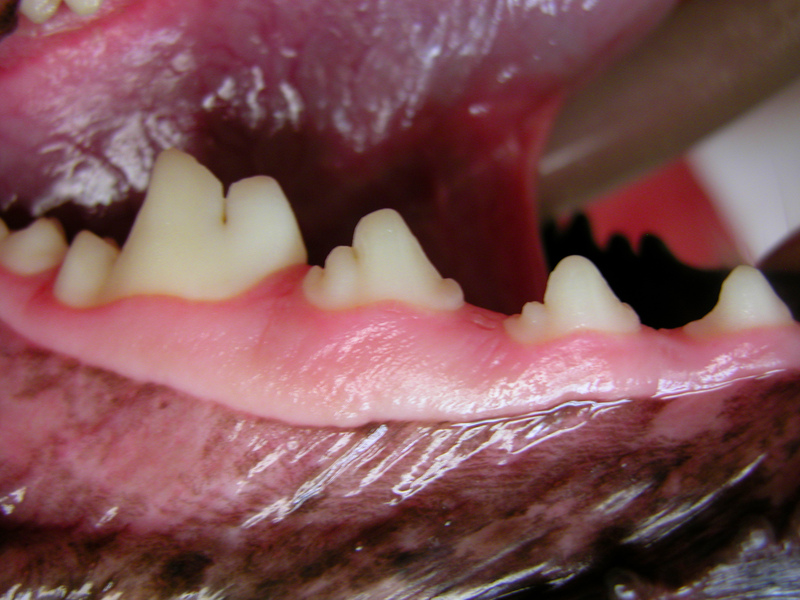 “A lot of dogs have gingivitis even though their gums look completely normal,” Dr. Niemiec says. 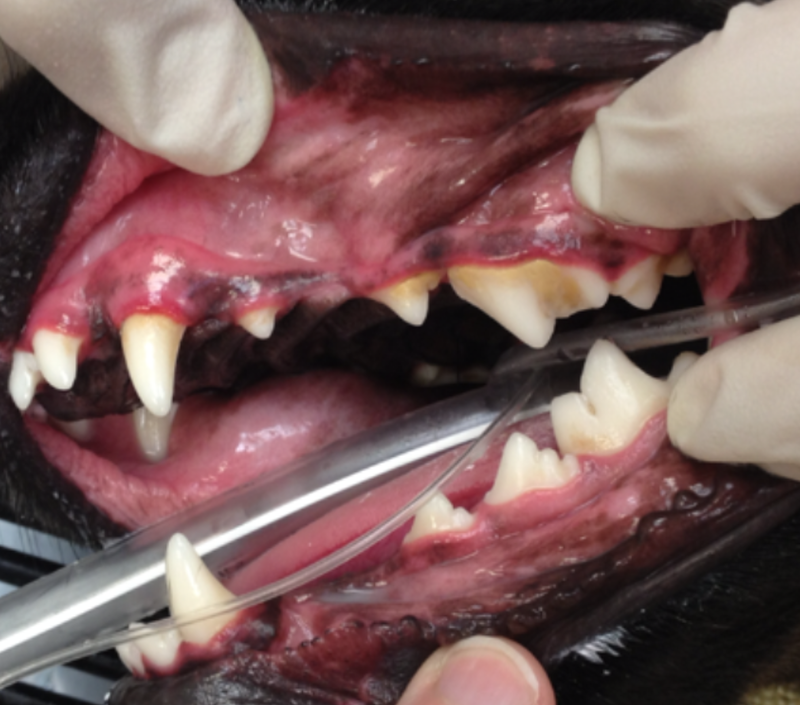 You may think this dog’s teeth look great—no tartar build-up and no characteristic red line of inflammation—but the probe reveals a very deep periodontal pocket, a sign of severe infection that all veterinarians would miss in an awake exam. “If you did an oral exam and did not use a probe and did not take x-rays, you would have missed this severe amount of infection,” Dr. Niemiec adds. Dr. Niemiec has seen many patients with teeth that look good on an awake exam, but have very serious problems once they go under anesthesia for an in-depth exam. 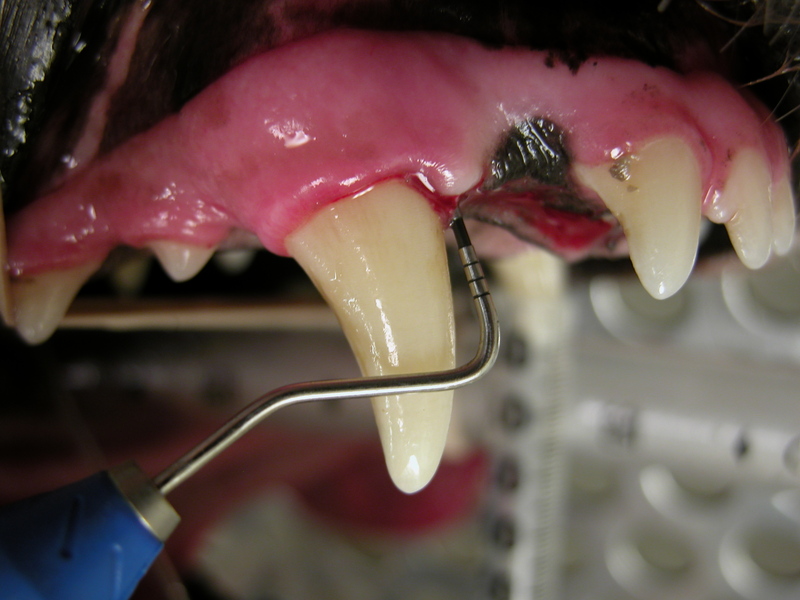 “Once we get [the dog] under anesthesia and can use a probe and take [x-rays], we find a lot of bone loss, deep periodontal pockets, and the area between the roots being exposed,” Dr. Niemiec explains. These dogs often need extractions and oral surgery to repair the damage, but once the work is done, the dog comes back to life. As previously mentioned, dental disease is reversible—to a point. If caught early enough—say, at the first sign of doggy breath—dental disease can be managed and even reversed. But if left untreated, dental disease will eventually eat away at your dog’s teeth, gums, and underlying bone. The bacteria can even seep into your dog’s bloodstream, with deadly consequences. Who does the exam and cleaning? While technicians can be good, it’s best to have a veterinarian conduct the exam and cleaning. Will my dog by under constant monitoring under anesthesia? This is of the utmost importance when a dog is under anesthesia. Someone must continuously monitor your dog’s vital signs, including heart rate and most importantly blood pressure. “Your dog should be getting IV fluids, they should have patient warming, but if they’re monitoring blood pressure, they’re not monitoring anesthesia,” Dr. Niemiec explains. Will my dog be intubated? Intubation is a major reason why anesthesia-free cleanings can be dangerous. Intubating your dog is necessary to keep harmful bacteria from getting into his lungs. 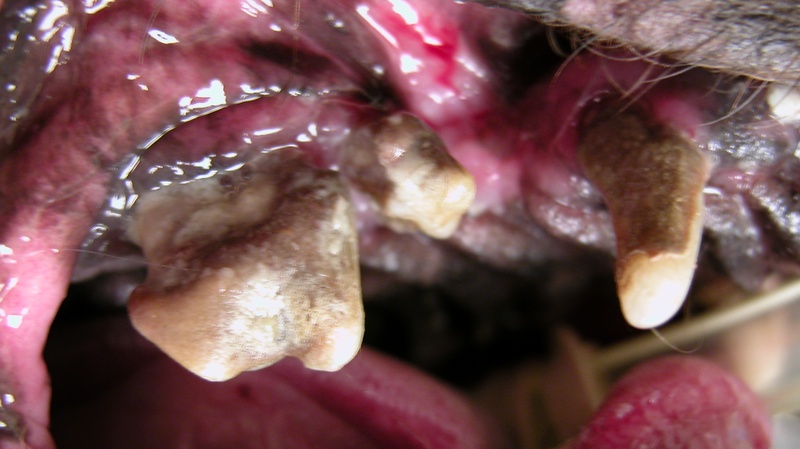 “That tartar on your dog’s teeth has 300 million bacteria per gram, so if they breathe in that little flake that comes off, they’re going to aspiration pneumonia and it could be fatal,” Dr. Niemiec says. Will x-rays be taken? Dental radiographs are very important to spotting infection. “We’re going to find disease and we’re going to be able to treat the painful pathology, get rid of any infection, and head off any severe issues going on down the line,” Dr. Niemiec adds. Can I see my dog’s dental chart? The dental chart should be extensive, like a human dental chart. 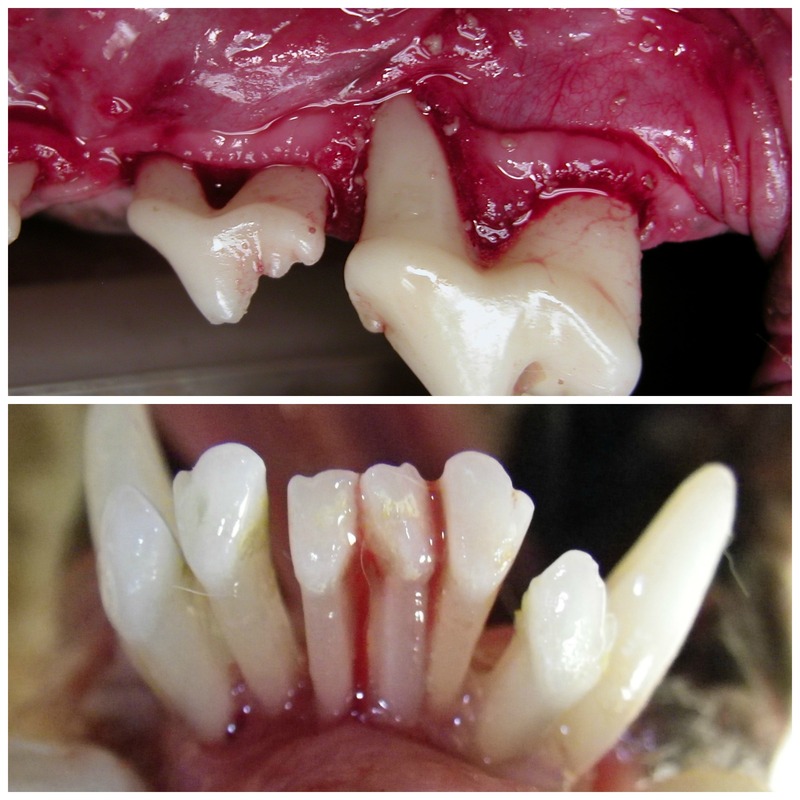 “If the vet says, ‘What dental chart?’ they’re probably not doing a good oral exam,” Dr. Niemiec explains. Of course, you would like to avoid costly dental care in your vet’s office altogether. The single most important thing you can do for your pet’s health is brush his teeth. Brushing removes the invisible bacteria on the surface of your dog’s teeth, preventing it from festering and infecting the gums. Do not use human toothpaste. Get a toothpaste specially formulated (and flavored) for your pet from your vet or at the pet store. Start with your finger to get your dog used to brushing. You can progress to a finger brush and eventually an actual (child’s size, soft-bristle) toothbrush. 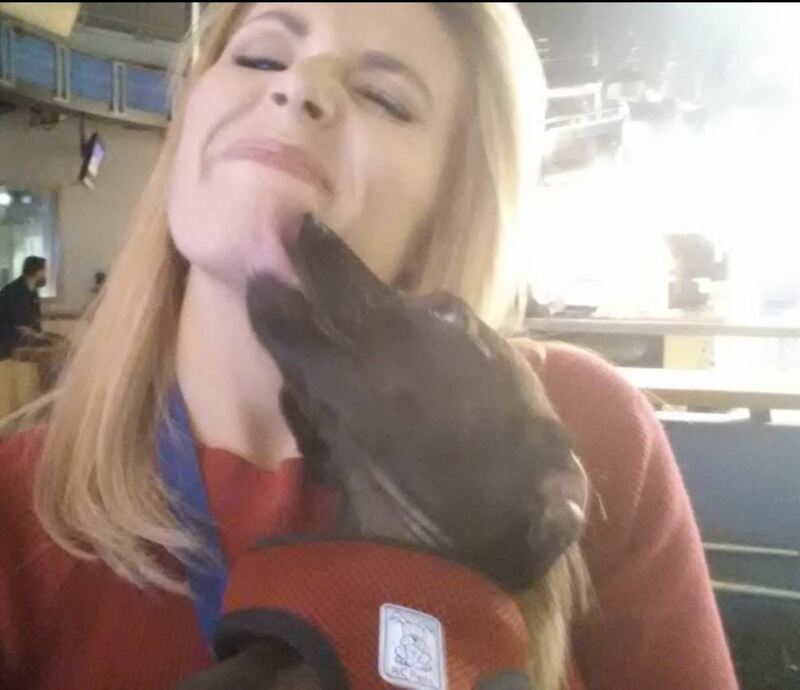 Offer cookies and praise when your dog cooperates. 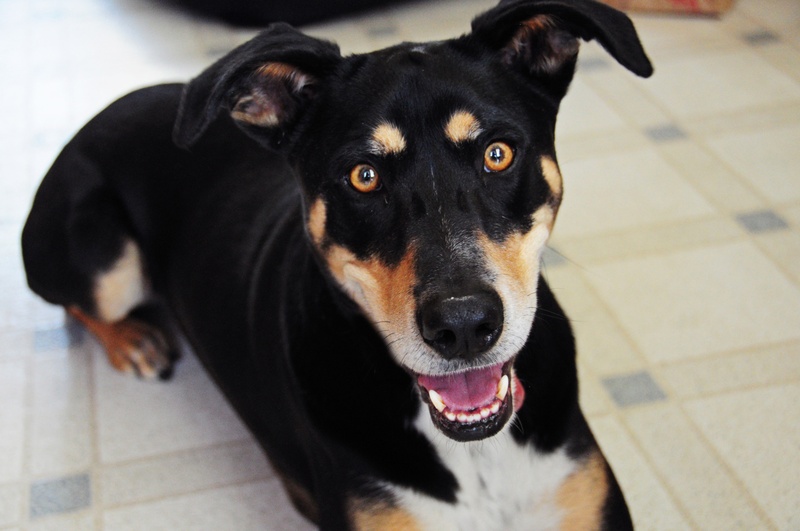 Let him associate treats and attention with brushing so he’s eager to let you clean his chompers. Oral hygiene and care is the one of the most overlooked aspects of pet health, with potentially deadly consequences. The vast majority of dogs have dental disease to some extent, so make sure you address your dog’s dental care before it’s too late. This entry was posted in Health and tagged anesthesia, brushing my dog's teeth, Dental disease, dentistry, Dog, doggy breath, Gingivitis, Health, oral health, periodontitis, pet dentist, teeth cleaning, vet advice by jaqbennett. Bookmark the permalink.